Train in your own home, work place, hotel or any where in the world! You no longer need to take gaps in your training programme when you have to travel with work. Have multiple links at once and therefore split the cost of the Personal Training sessions with friends. 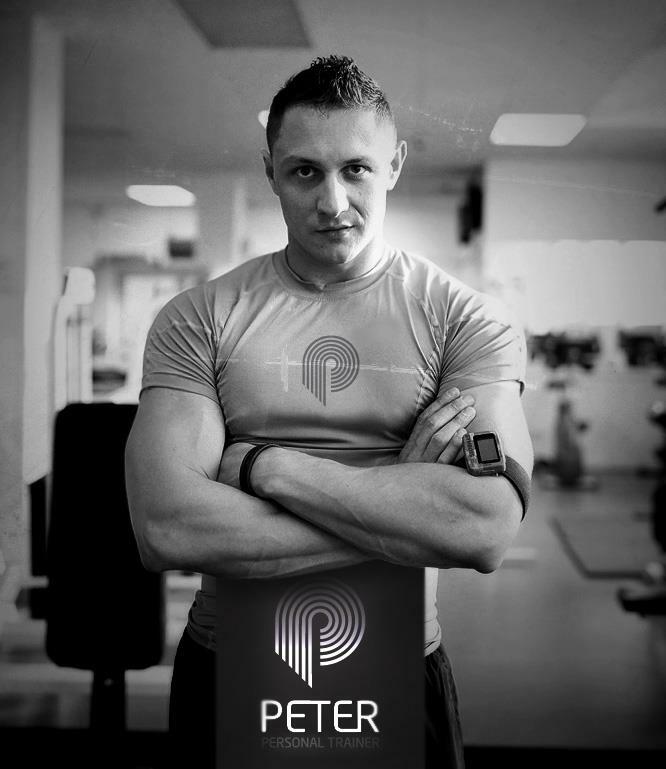 This now means instead of flicking through endless amounts of YouTube videos trying to find the right exercises for you, you can now have your own expert Personal Trainer where ever you are in the world just a click away. We will be coaching you through specific exercises tailored to your needs, along with the most effective exercise methods that will get you achieving your goals. If you find yourself travelling a lot with your work or you are unable to have one to one Personal Training sessions in your own home, this package is what you need. ALL the Personal Training sessions will be via SKYPE at the times that suit you best. All you need is SKYPE (Free Download from www.skype.com/intl/en-gb/get-skype ) . Get in shape with your friends and save money at the same time by splitting the cost. With the use of SKYPE, multi-video streaming is possible and therefore more than one person can train at once. GREAT TIP: To make the experience even better, why not connect your laptop/mac to the TV by using an RGB cable, Apple TV or another device.